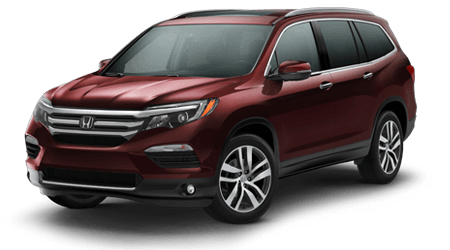 Yonkers Honda introduces the Bronx and Westchester, NY area drivers to the new Honda CR-V. 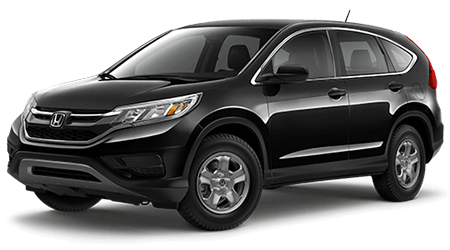 If you want to get in on the small SUV craze, then now is the perfect time to find an affordable and versatile vehicle like the new Honda CR-V to call your own. 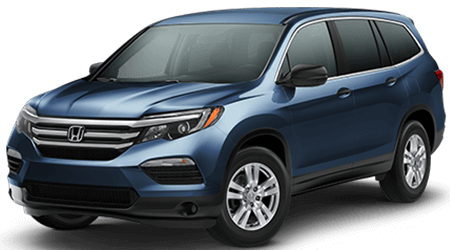 The huge inventory of shiny new Honda vehicles here at Yonkers Honda, including the new CR-V, can be explored here on our website. 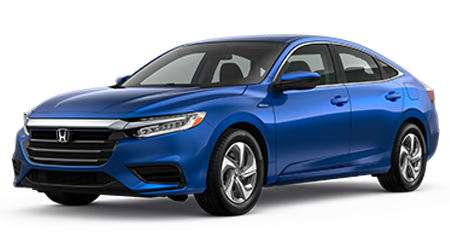 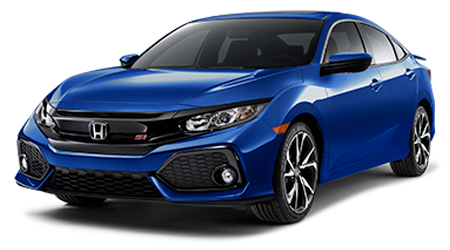 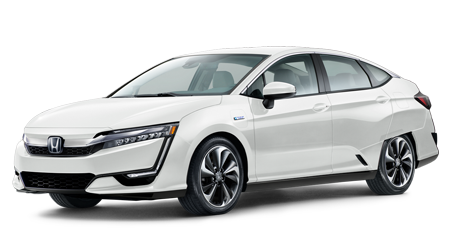 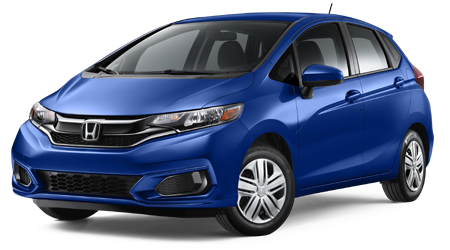 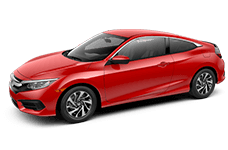 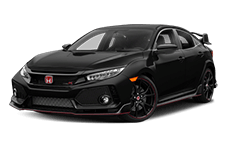 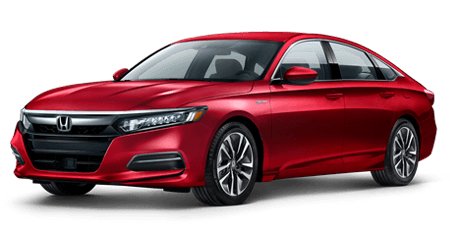 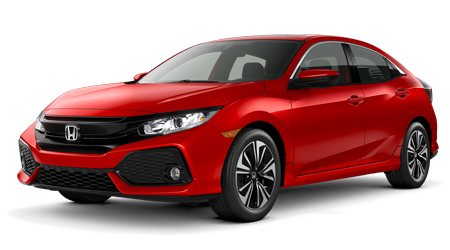 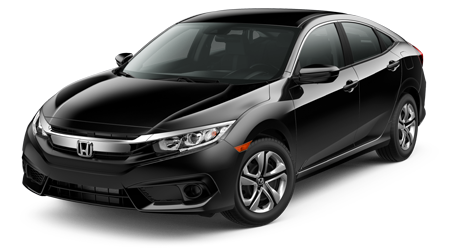 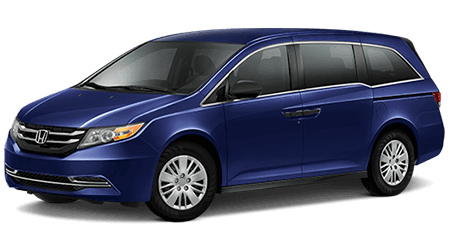 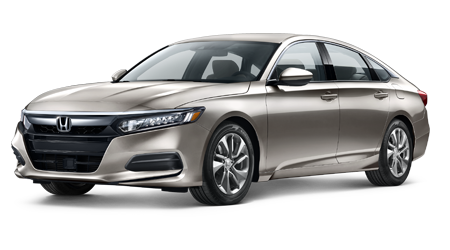 Our entire inventory of new Hondas is available to our online car shoppers. 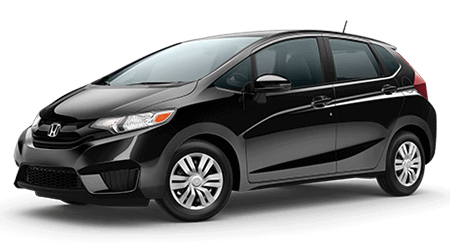 Honda's popular CR-V is one of the best-selling small SUVs in America, thanks to its impressive fuel efficiency, well-appointed cabin and ample space for both passengers and cargo. 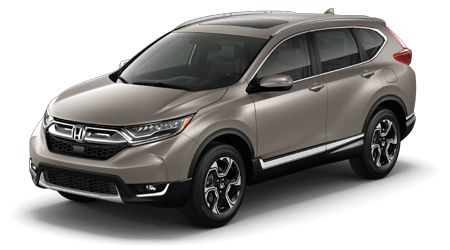 The latest Honda CR-V compact SUV sips fuel with the very best crossovers and SUVs, thanks to its efficient powertrain. 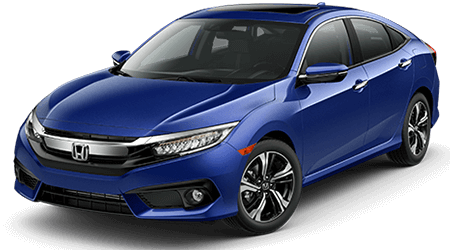 Most new CR-V SUVs come equipped with Honda's new 1.5-liter turbo engine, which is connected to a continuously variable transmission (CVT), helping the CR-V achieve impressive fuel economy. 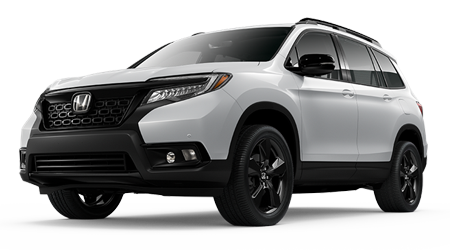 Standard technology features on the new CR-V include a Multi-Angle Rearview Camera, Bluetooth wireless technology, 17-inch alloy wheels and 60/40 fold-flat rear seating. 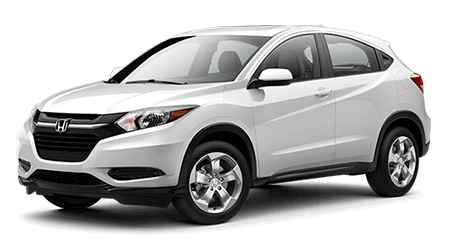 If you step up to the new CR-V EX, you will get additional features like a 7-inch touchscreen display, Smart Entry, Honda Sensing and the new 1.5-liter turbo engine. 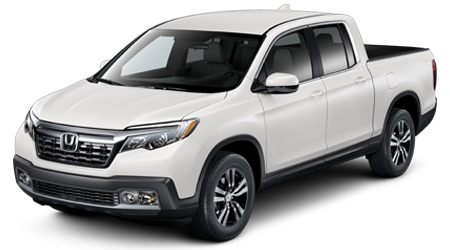 Of course, that is not the end of the available amenities on Honda's popular small SUV. 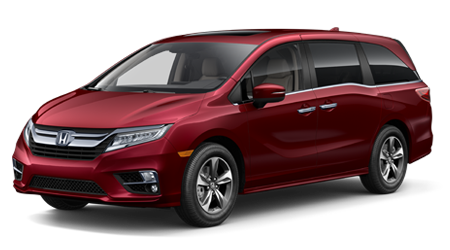 Desirable features like leather-trimmed seating, power tailgate and a navigation system are also offered. 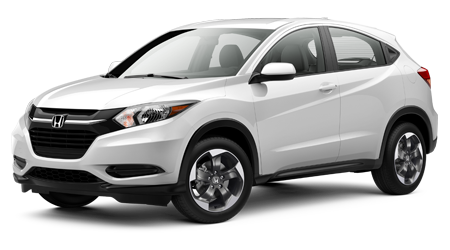 Have you found your new Honda CR-V that you would like to test drive? 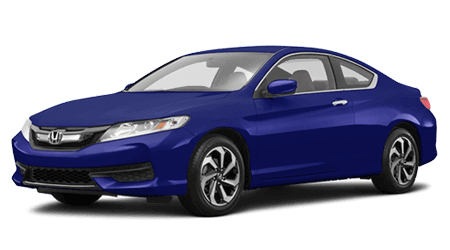 Then visit our Honda dealership, conveniently located near Westchester and the Bronx, in Yonkers, NY.